My passion is helping people live their best lives. My approach to healing and wellness focuses on one thing: long-term results. With over 10 years of experience in Structural Integration, Scar Tissue Therapy and Yoga, I use my expertise in these three areas to help my clients achieve their wellness goals. From reducing and removing pain, to increasing athletic performance, to boosting mobility for everyday life, I can create a customized plan for you that delivers measurable, achievable and long-lasting results. I started my career as a massage therapist in 2006. I’ve always had a calling for the natural way of healing, but after my own battle with chronic migraines I began to cultivate my path as a therapeutic practitioner. I was motivated to help people make a difference in their lives. I started massage therapy training at CenterPoint School of Massage and The Guild for Structural Integration certification programs. After months of traveling and extensive education, I arrived home in Minneapolis and founded Body Restoration, LLC. In addition to my passion for bodywork and holistic healing, I enjoy spending time with family and friends, practicing yoga, meditation, running, horseback riding, reading, and cooking. I completed a 500 hour yoga teacher training specializing in Yoga Therapy in May 2014. I'm a certified yoga therapist! I have completed massage training at CenterPoint Massage & Shiatsu Therapy School in Swedish relaxation, Sports Massage, Orthopedic and Rehabilitative massage therapies. My clients range in age from as young as 1 month to over 85 years old. Take a moment to read some of their success stories on my testimonials page. Scar Tissue Therapy is my newest and largest growing therapy since 2012. I held a Board of Directors position for the International Association of Structural Integration for 1.5 years. I am a certified Equine Manual Therapist from the Equine Natural Movement School in Battle Ground, Washington completing a 300 hour program. 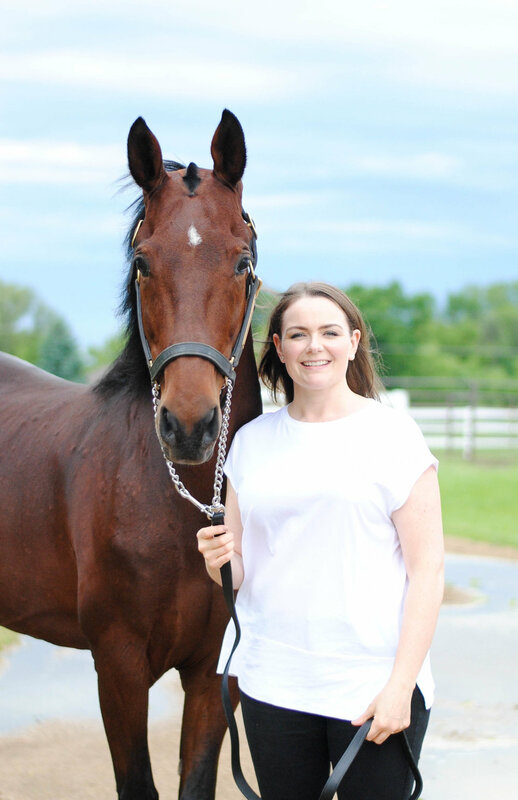 Most recently, I completed an equine Craniosacral Therapy (CST) program in Littleton, Colorado with Tracy Vroom of The Cranio Connection in 2018. Learn more about how I can improve the comfort and performance of your horse through Equine Restoration.